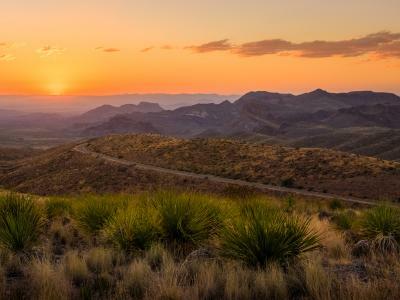 Laredo brings together a blend of cultures, languages, culinary influences and ambiance. The city’s heritage is fun to explore, full of unexpected twists and turns. 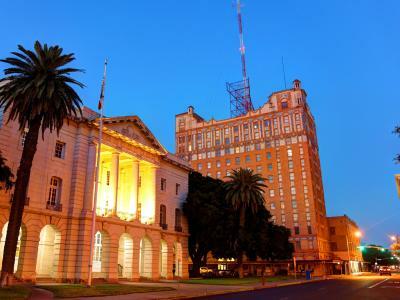 Start with a walking tour of historic downtown – also known as the San Agustín de Laredo Historic District. 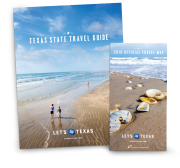 Along the way, you’ll find some of the city’s best attractions, such as the Republic of the Rio Grande Museum, the Villa Antigua Border Heritage Museum, Casa Ortiz and the San Agustín Plaza. Legend has it that the Republic of the Rio Grande Museum’s building was once the capitol of a failed republic. The building is now a Recorded Texas Historic Landmark and features a house museum reflecting local life in the 1830s. It also holds information on the history of the city and its short-lived sovereignty. Nearby, the Villa Antigua Border Heritage Museum is a two-story brick building that formerly housed two early Laredo merchant families. Now, visitors can explore its exhibits on the region’s history, culture, industry and populations. If you’re wondering when to head south to Laredo, plan your trip around one of its annual events. Laredo hosts one of the biggest celebrations of our nation’s forefather. Washington’s Birthday Celebration starts in January and lasts through February, this monthlong jubilee includes the International Bridge Ceremony, parade, jalapeño festival, air show and more. If you’re headed down for the summer, the Laredo International Sister Cities Festival is a three-day event in July with more than 180 exhibitors from Mexico and Central America, featuring the rich blend of cultures the region is known for. And bird lovers won’t want to miss the Laredo Birding Festival in February, complete with full-day trips through the area’s riverfront and nature trails hosted by professional field guides. No matter when you decide to explore this festive border city, you’ll be delighted by its one-of-a-kind culture, heritage and history and the lush beauty surrounding it.